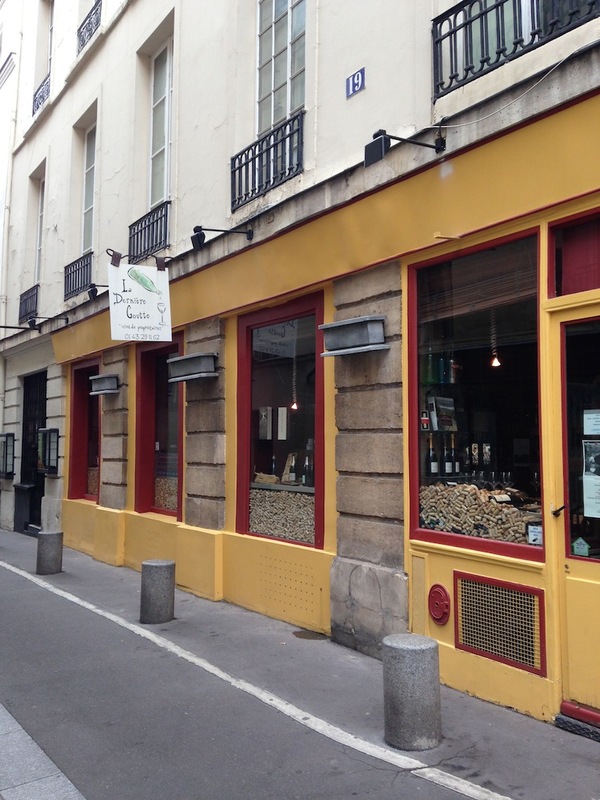 There are so many wine shops in Paris but we stumbled upon one near our apartment that beat all the other ones. It's called La Dernière Goutte and I know you will love it too. First, it's not intimidating in the slightest. When we walked in, a Chase Crawford look-a-like welcomed us with tastes of a few open bottles. He spoke great English and we chatted about what we like and don't like. I had one of the best pinot noirs of my life and it was around 10 euros a bottle. 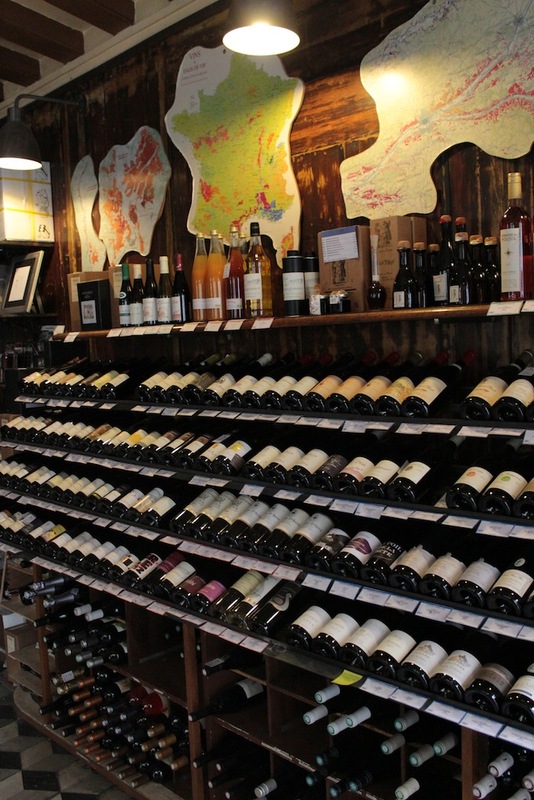 Wine in France is so delicious and so cheap - you really can't go wrong. Plus, this corner spot is in the heart of the 6th arr. on the Left Bank - and you know it's a local favorite.